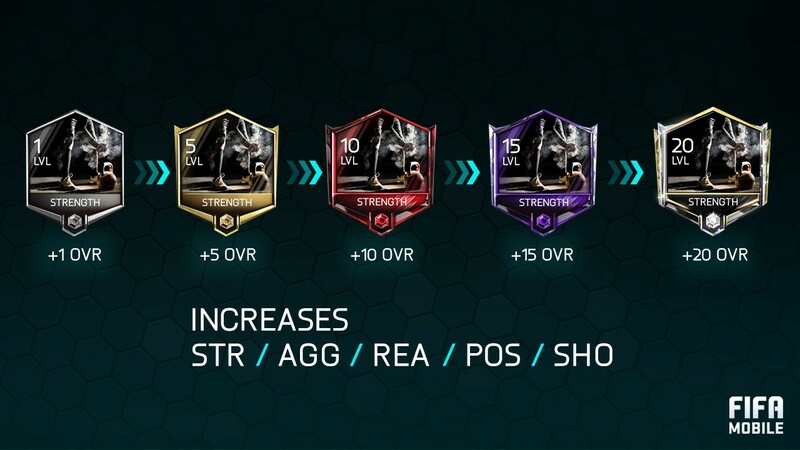 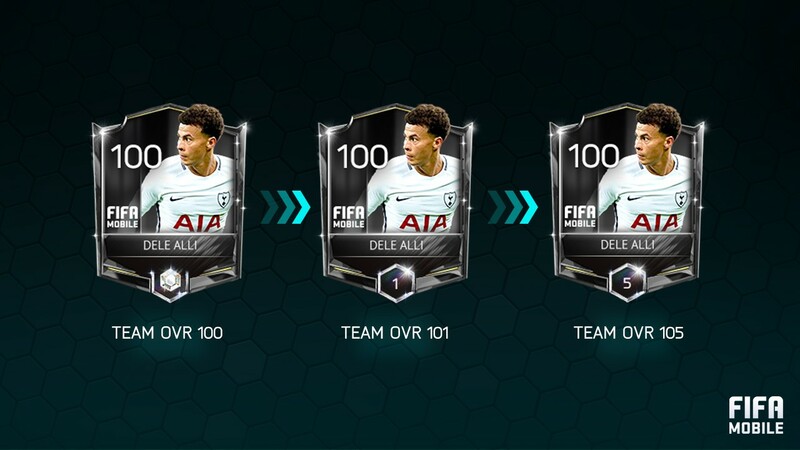 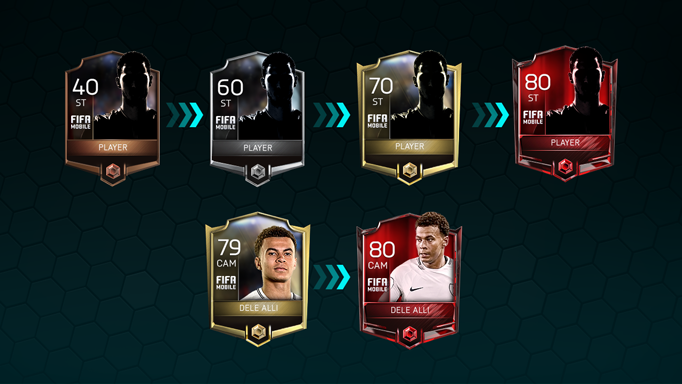 Skill Boosts are the new season’s version of Gamechangers in FIFA Mobile. 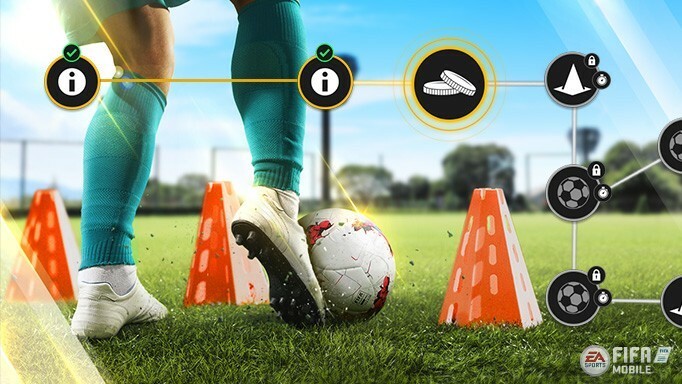 Along with your ability to build YOUR Ultimate Team by Training players, each Skill Boost will help raise Player’s OVR and stats. 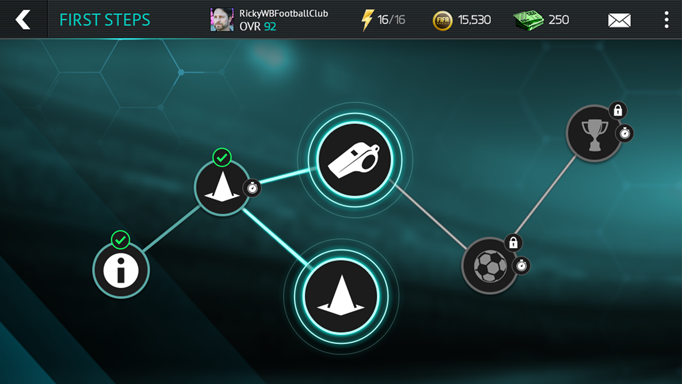 Like Training, each Skill Boost can also be improved!